Did you know Project Safe has a thrift store? The thrift store is a place for the community to shop and donate; but it also serves as another resource to Project Safe clients. Project Safe clients can shop at the store for free with vouchers and are given first priority on any donated items that suit a client’s current need. 90 cents of every dollar made at the thrift store goes to supporting client services and programs! Donations are accepted during store hours only, Monday through Saturday 10am-6pm and Sunday 1pm-6pm. We ask that donations NOT be left on the sidewalk during after hours. We cannot guarantee that your donation would be used as it was intended if it is left unattended, when the store is unopened. 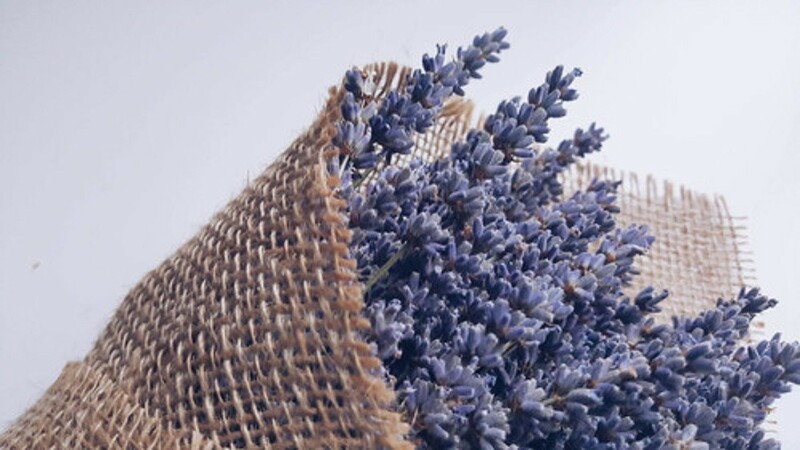 Have a large (in volume and/or size) donation but can’t make it to the store? Call our thrift store to speak with Donations Manager, Adam Kittle. Pick ups can be scheduled with advanced notice. Call 706-425-8863 for more information about pick ups, donations, or volunteering at the store! 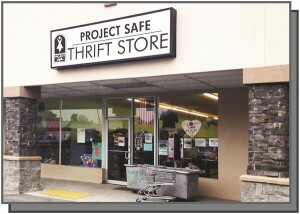 The Project Safe Thrift Store is located at 995 Hawthorne Ave. inside of the Bell’s Shopping Center in Athens!